How times have changed. 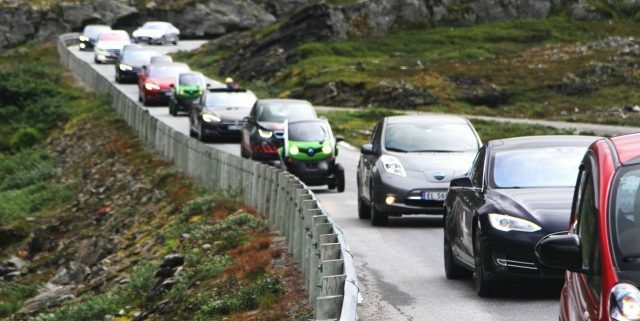 March 2019 saw EVs outsell gas and diesel models in Norway. Granted, the country’s population is just 5.2 million. Nevertheless, the moment is groundbreaking for countless reasons. Firstly, the milestone proves that electric vehicles aren’t a passing fad. Norwegians enjoy access to perhaps the world’s most mature grid of charging stations. Secondly, we now have proof that target dates to abandon the sale of gas-powered vehicles isn’t coocoo. Now, China’s goal of completely electrifying its national transport fleet by 2030 doesn’t seem so far-fetched. Thirdly, Norway offers a roadmap to success. Most importantly, prudent governments at both the local and national levels have access to an exciting case study. Norway’s achievement came as a result of tight fiscal policy. 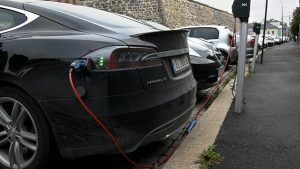 Namely, a series of consumer-friendly tax incentives and rebate schemes continue to put thousands into electric vehicles. Additionally, EV drivers have access to endless discounts. Ferries, toll-booths, and parking meters offer lower rates to eco-conscious travelers. On another note, the country gets most of its plug-in vehicles from the United States. Moreover, this number resulted in $821 million in 2018 exports. Incidentally, Norway and its neighbouring countries have set a global standard to electric vehicle adoption. Both Sweden and Denmark follow suit. Although small, the three countries enjoy among the world’s highest EV adoption rates, per capita. Norway’s success is exciting, but shouldn’t come as a surprise. Most of the world’s largest automakers have directed their focus to electric vehicles. Furthermore, national governments give these corporations the support they need to increase adoption rates. Even the United States is on board. In late 2017, the Trump Administration signed an Executive Order. Consequently, lithium is now considered an invaluable mineral to the nation’s economic health. As a result, the federal government could revive the expired EV tax credit. Especially since Norwegians buy American-made EVs like hot cakes. 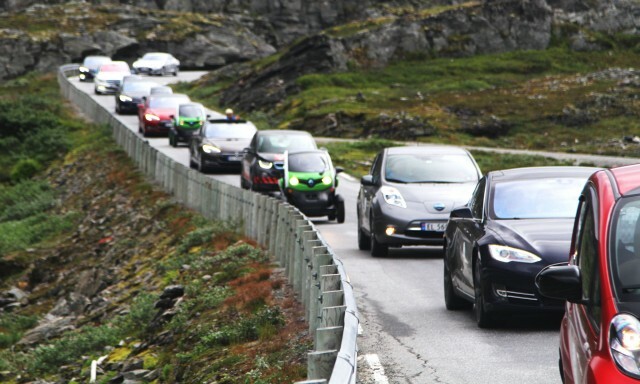 Nevertheless, as EVs outsell gas-powered competitors in Norway, global transportation changes. As Harley-Davidson rolls out electric bikes, and Dyson(?) enters the EV game, one wonders how quickly news travels of Norway’s success.